this bag retails at £340 now on sale for £102 seriously i have one in black and always get complimented on it..... Grab a designer bag for a bargain, birthdays and christmas is just around the corner! 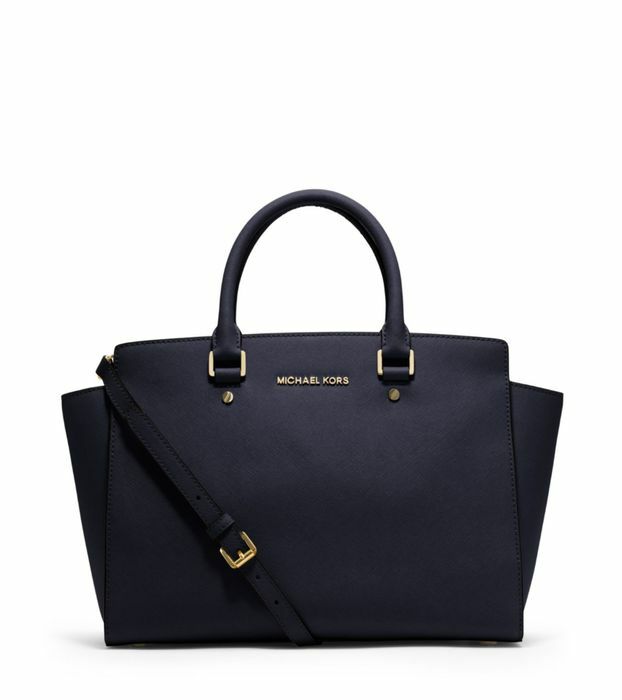 What do you think of this Michael Kors deal?